No matter when you visit Monterey, you can always sip our delicious wines at ‘A Tastes of Monterey’ a lovely tasting room on Cannery Row. Open Monday through Saturday, 11am to 5pm, the tasting room overlooks Monterey Bay and offers selections from more than 35 local wineries. In many cases, this may be the only place you can sample the wines as many area wineries don’t have their own tasting rooms. Monterey Coast: the name conjures up visions of Carmel and Big Sur, of Steinbeck and Cannery Row, of Pebble Beach and Clint Eastwood. Today, Monterey County is also becoming famous as one of the best places on earth to grow Vitis vinifera – the very same elements that make-up the area’s great scenic beauty contribute to a diversity and perfection of soils and climate that produce world-class grapes and award-winning wines. Over 200 years ago, the Franciscan friars planted the region’s first wine grapes near the Soledad Mission. Not until the 1960s, though, did the modern-era in Monterey viticulture begin. Pioneering growers and vintners like Mirassou and Wente were the first in, soon followed by many others. Today, Monterey County boasts over 35,000 acres planted to 40 different grape varieties. The area is home to San Bernabe Vineyard, the world’s largest contiguous vineyard at over 7,500 acres. Monterey’s famous hospitality is evident daily in the 22 Salinas Valley and Carmel Valley tasting rooms. There are over 25 winery facilities in Monterey County, with plans for several more. Many out-of-county wineries own vineyards in Monterey while several small artisan wineries buy Monterey County grapes, using other locations to assist in the winemaking. Being in the spotlight is new to the growers and vintners here – the lessons learned over the past forty years are resulting in acclaim and demand for the fine wines of this special place. 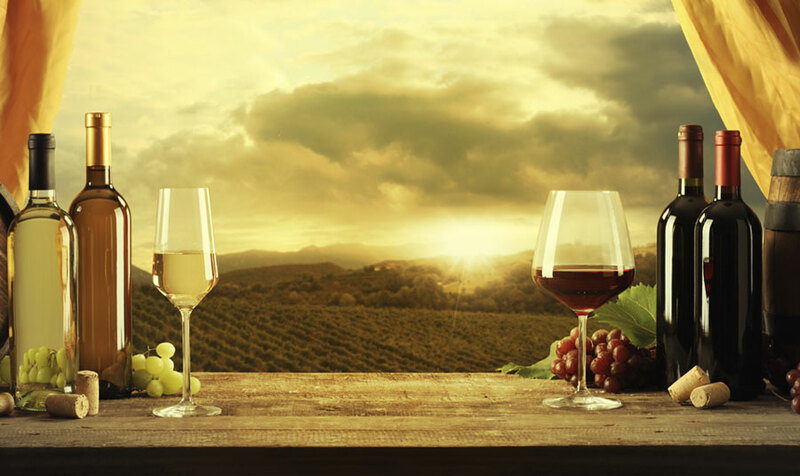 The national and international attention being focused on the wines of Monterey County is insuring that as a winegrowing region, we will continue to be a “hot topic” for many years to come." In recognition of this, Monterey County members have been commended for their award winning wines.